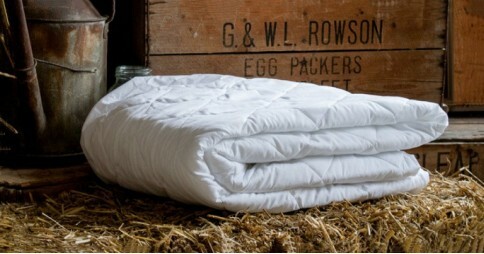 Perfect for an additional layer of support on top of your existing mattress. 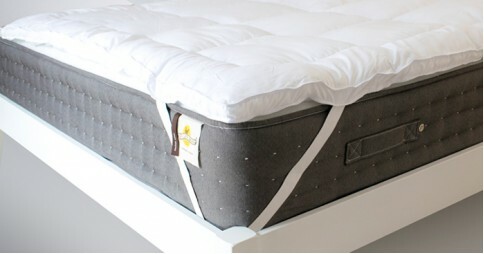 Designed to add an extra layer of comfort to your mattress, our Mattress Topper is made in the UK by textile professionals. Mattress Toppers are ideal for use in colder months when additional warmth is needed, they also help to protect mattresses that are showing signs of mild wear and tear, helping to maximise their longevity. Filled with deep layers of hypoallergenic premium microfibre blend, our popular Microfibre Mattress Topper provides a soft comfortable layer to place on top of your existing mattress. It features a 100% cotton cover complete with stitched patterning. It's fully machine washable to help it stay fresher for longer.